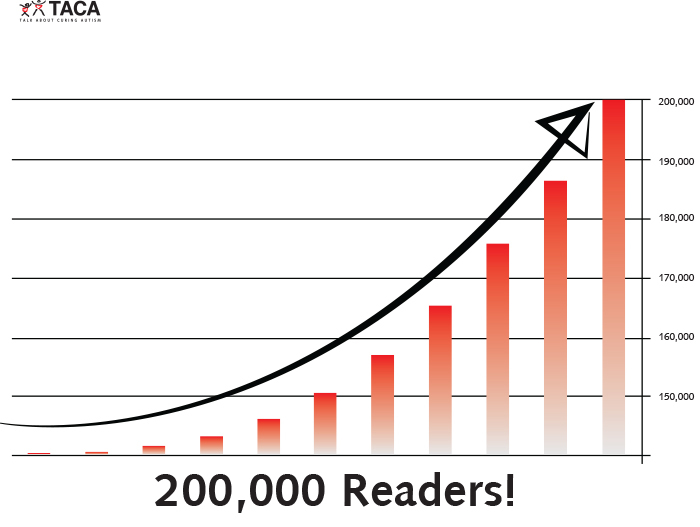 In less than 8 months we doubled our readers! We have a mission – to keep talking about autism. All topics, views, and developments related to autism. There are one hundred and forty two blog posts to date with more to come. What would you like to see covered next? Your input is important! Please share. Super sibs: here to change the world!